and the second word is the plural form. The following phrases are useful sentences for asking and answering questions about the family and other people. Wie heißen Sie? – What's your name? Wie heißt du? – What's your name? Wie heißt er/es/sie? – What's his/her name? Wer sind Sie? – Who are you? Wer ist er/es/sie? – Who is he/she? Wer ist… – Who is…? Ich bin verheiratet. – I am married. Sie ist verlobt. – She is engaged. Haben Sie Geschwister? – Do you have any siblings? Hast du Geschwister? – Do you have any siblings? Ich habe keine Geschwister. – I don't have any siblings. Ich habe zwei Brüder. – I have two brothers. Haben Sie Kinder? – Do you have any children? Hast du Kinder? – Do you have any children? Habt ihr Kinder? – Do you have any children? Ich habe keine Kinder. – I don't have any children. Wir haben keine Kinder. – We don't have any children. Ich habe ein Kind. – I have one child. Wir haben drei Kinder. – We have three children. Wir sind nicht verwandt. – We're not related. Was machen Sie beruflich? – What's your occupation? Ich bin eine Bibliothekarin. – I'm a librarian. Mein Bruder ist ein Automechaniker. – My brother is a mechanic. Mein Vater ist ein Krankenpfleger. – My father is a nurse. Meine Großeltern sind Landwirte. – My grandparents are farmers. 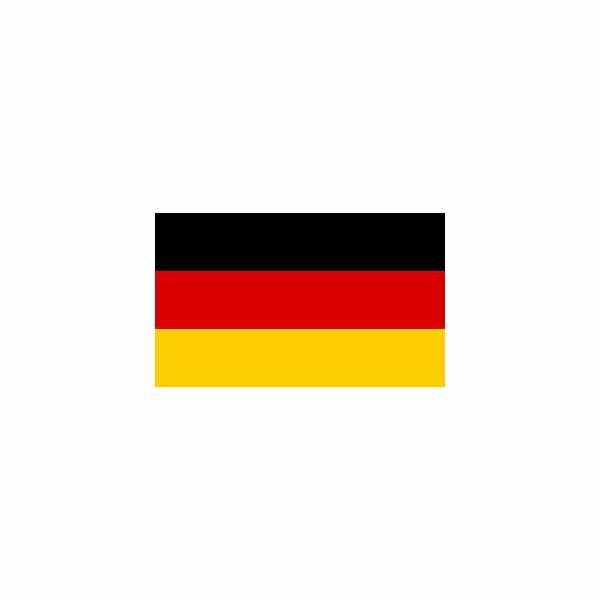 The accompanying printable vocabulary sheet of German words and phrases for family members and other people is available for download at German Family and People Vocabulary Sheet.